Imitated by many, yet surpassed by none. 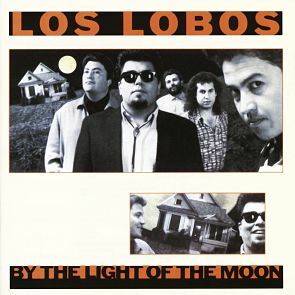 Since their formation in East Los Angeles in 1973, Conrad Lozano has anchored the incomparable rock ‘n’ roll, Chicano, Tex-Mex, blues, and Latin American musical powerhouse Los Lobos. Akin to Conrad’s acknowledged heroes, namely Sir Paul, Brian Wilson, and Carol Kaye – Lozano functions superbly in-the-pocket and as a melodic player. Conrad’s preferred tools on Los Lobos’ rock oriented albums are Fender and Lakeland, from which he exudes a time-tested warm tone, which was further pronounced when Lozano and his fellow wolves waxed experimental – as evidenced on such riveting collections as Kiko (1992) and The Town and the City (2006). A skilled backing vocalist and Guitarron player, Conrad Lozano and Los Lobos are long, long overdue for Rock ‘n’ Roll Hall of Fame honors.